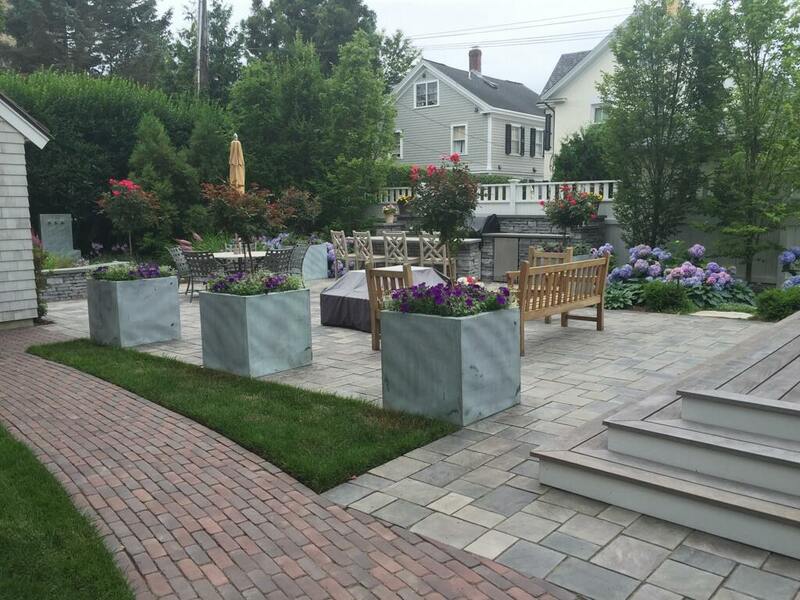 Aquidneck Landworks won UNILOCK’s award for best before and after. 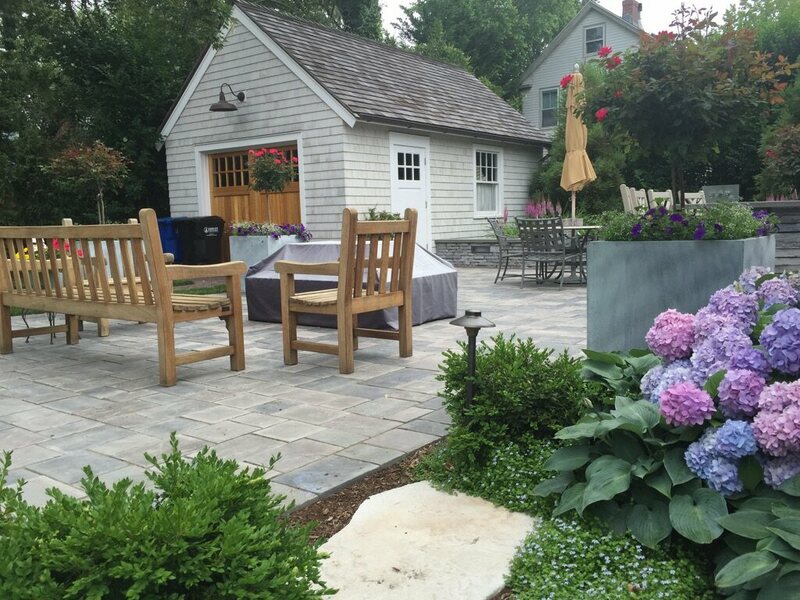 The project was a back yard renovation in Newport’s historic Point neighborhood steps from the water. 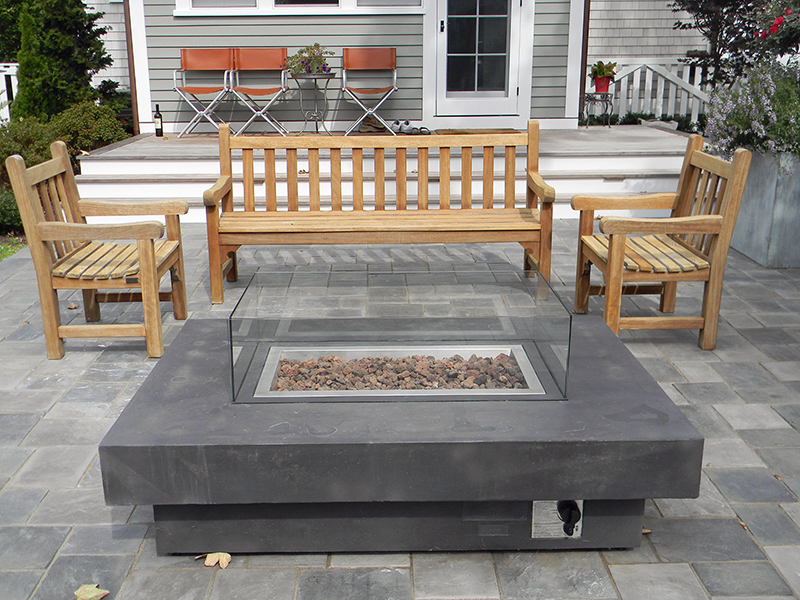 An Aquidneck Landworks design, the layout consisted of an outdoor kitchen, dining area, custom seat wall, fire pit and garden. 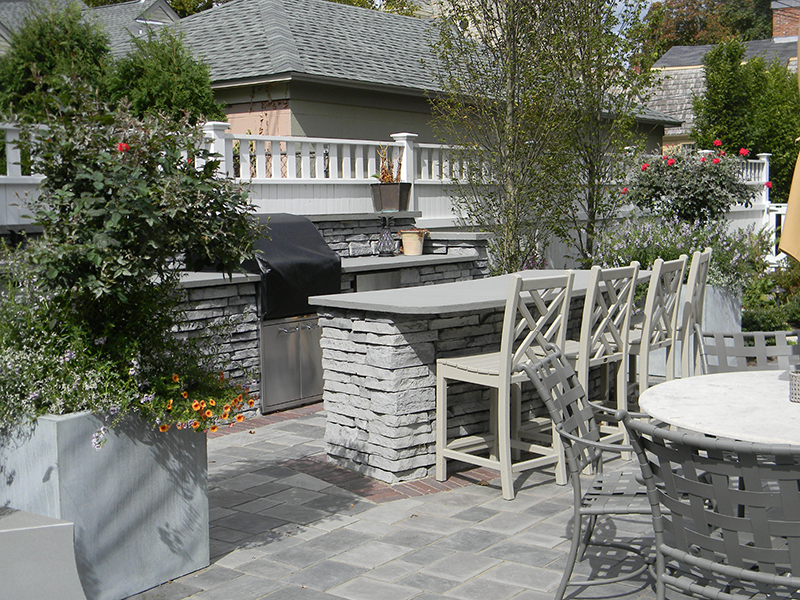 Custom lighting and in-wall speakers make this quaint backyard a functional social atmosphere for the owners. 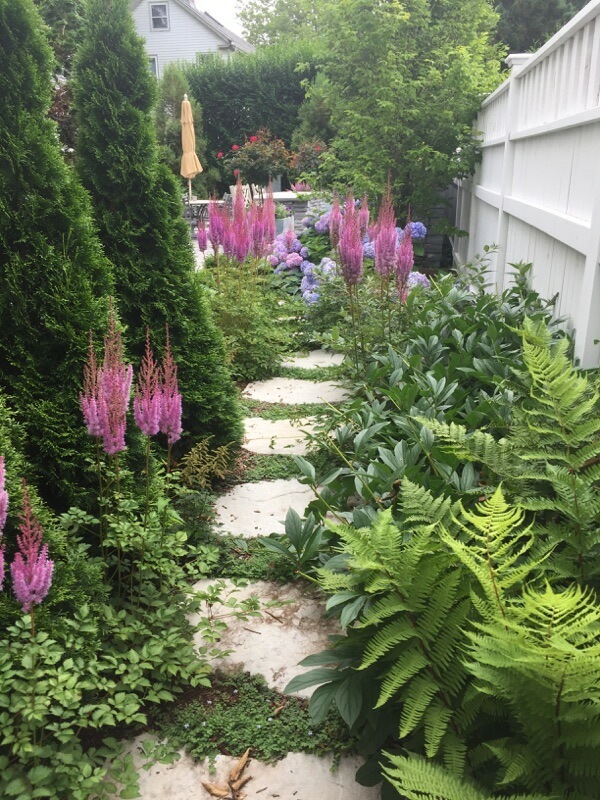 The project submitted was completed and the award received in 2014.